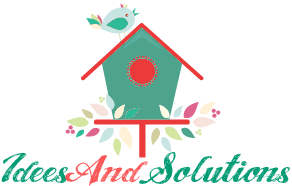 Today an extraordinary simple and beautify stands in front of us, one that can be created multiple times in superb eco green ensembles that would enhance and beautify any occasion. 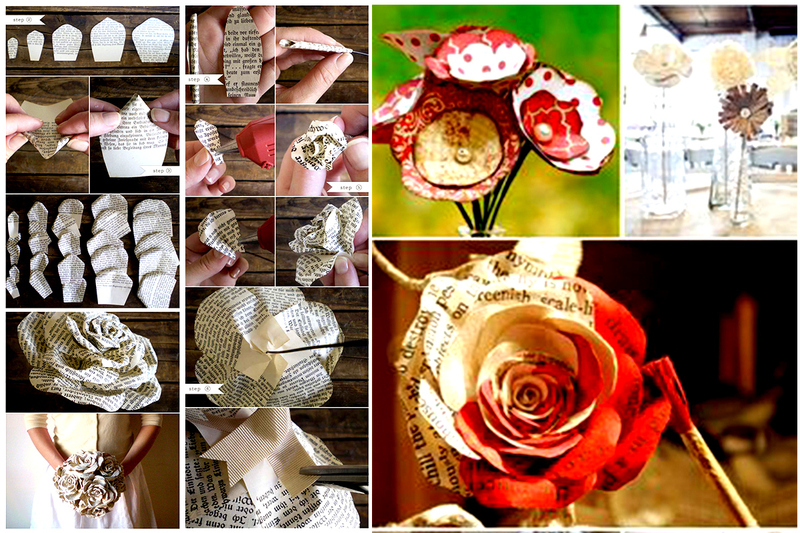 Further on you will see different ingenious methods of creating highly graphic DIY Paper Roses. Whether you fold them into an origami piece, create the flower from one single continuous sheet of paper or petal by petal, you will see that these elements multiplied are creating a magnificent graphic and memorable picture.